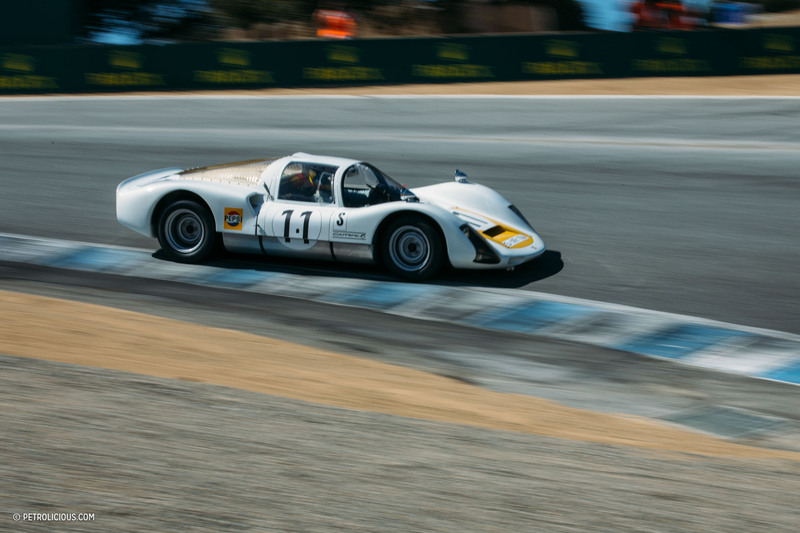 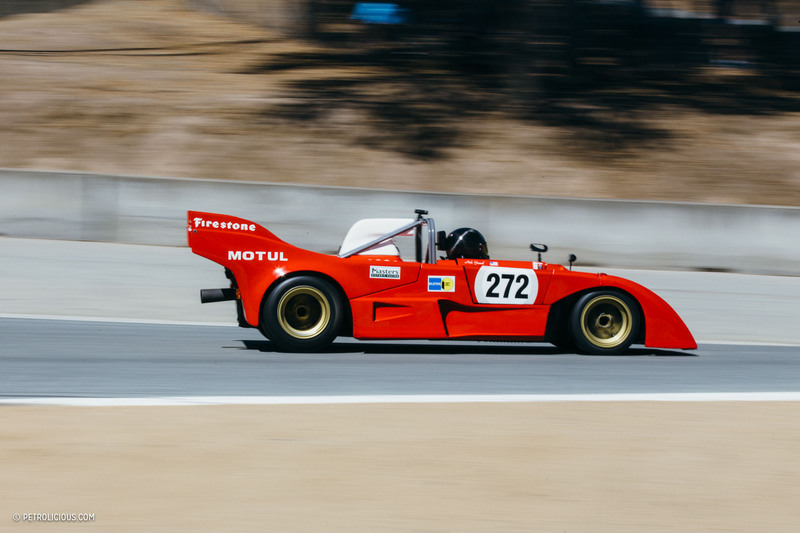 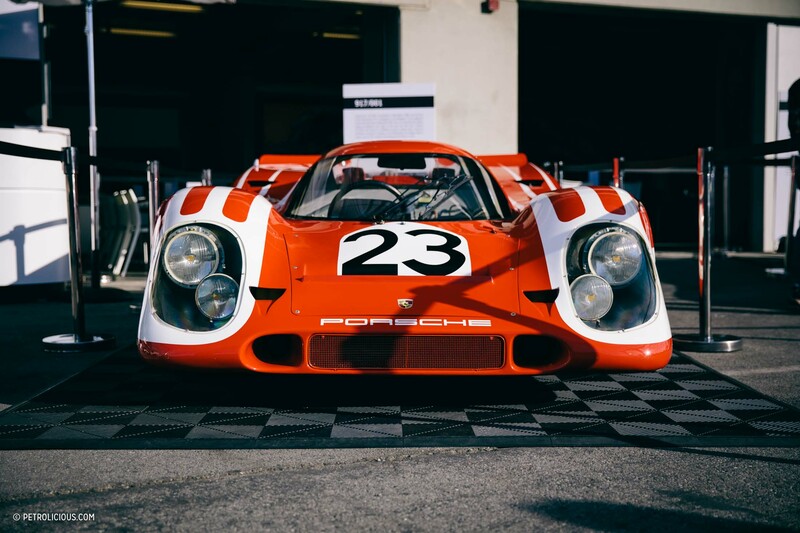 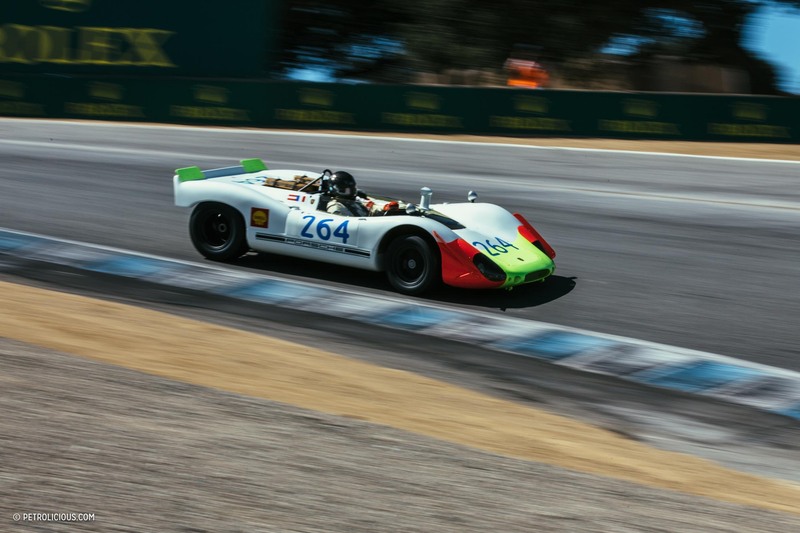 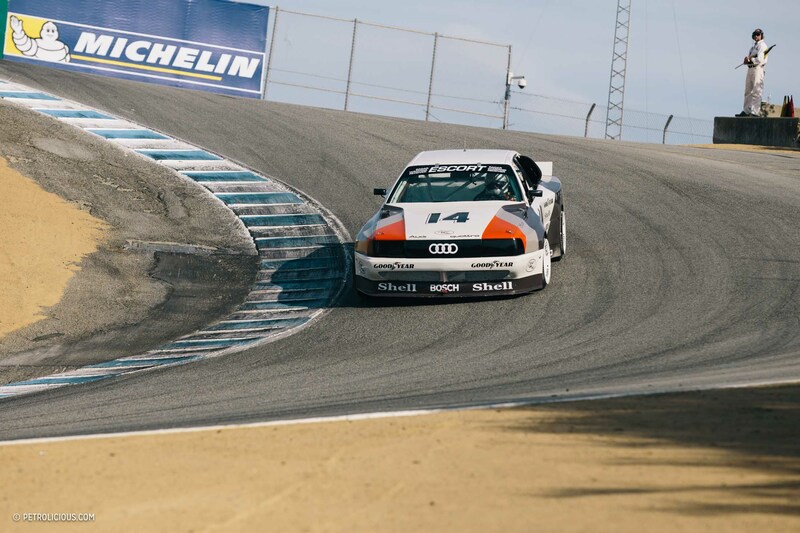 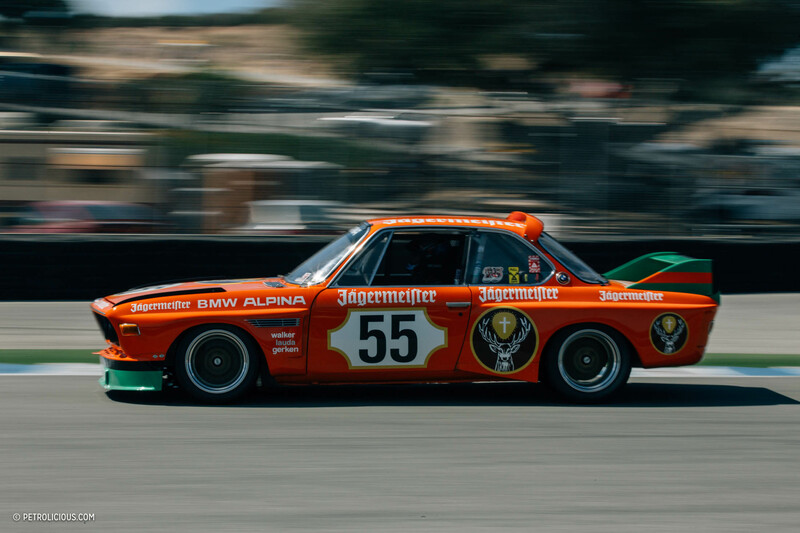 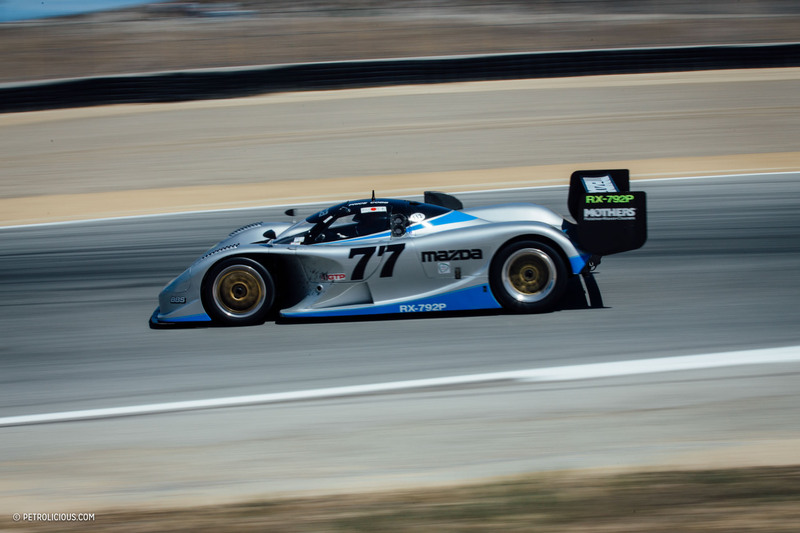 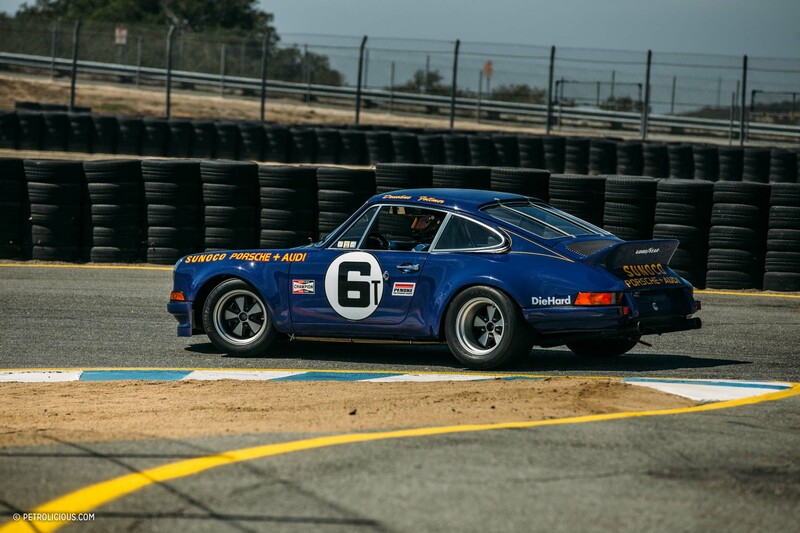 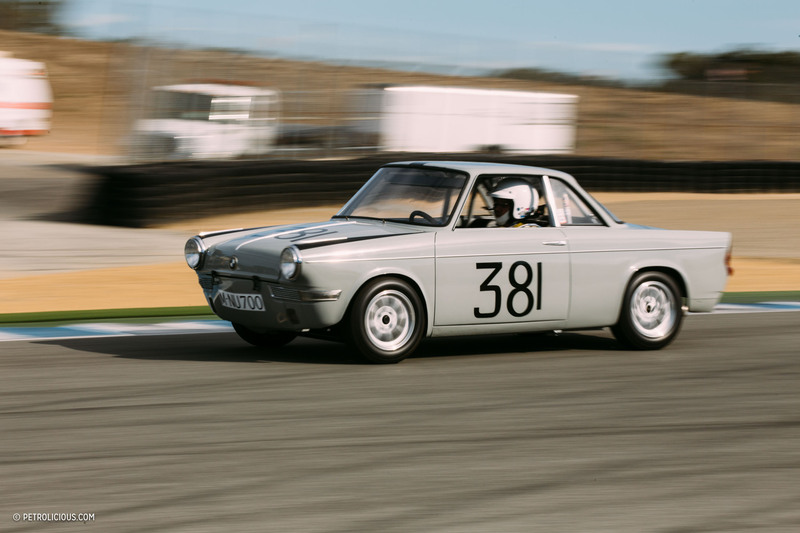 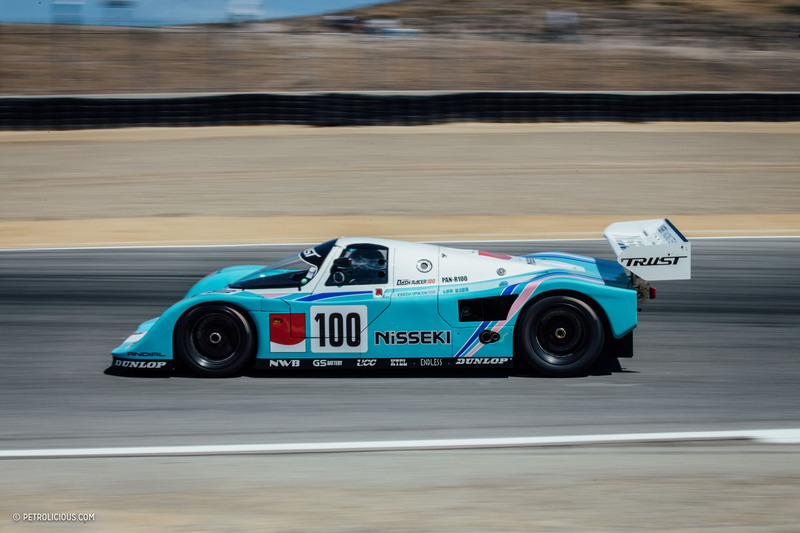 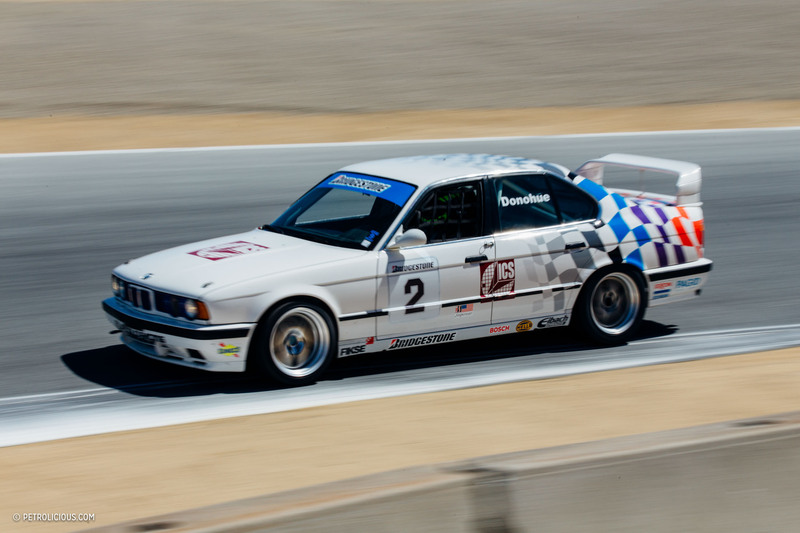 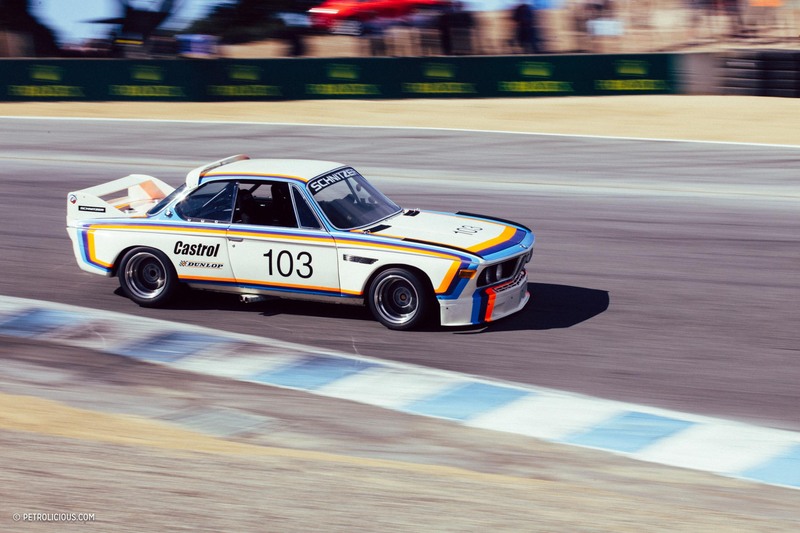 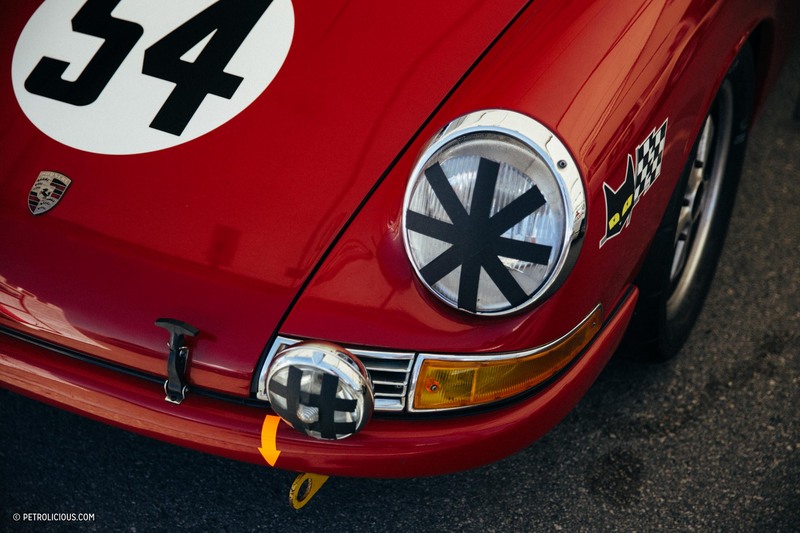 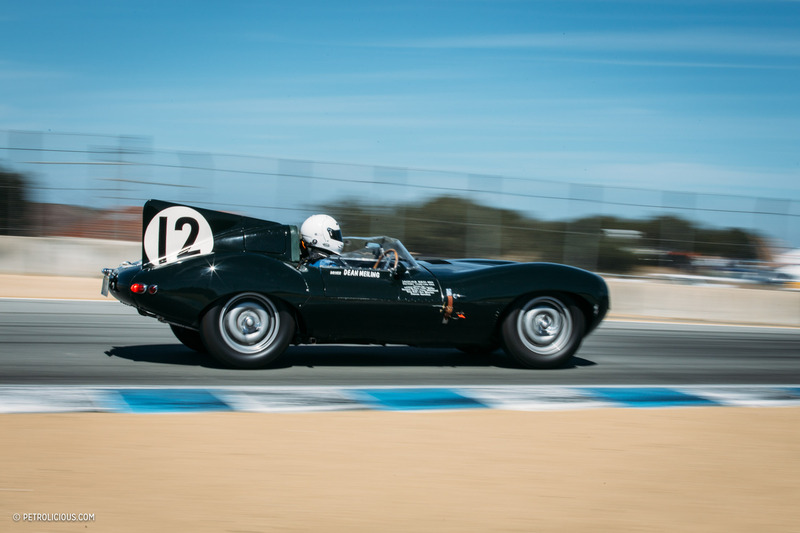 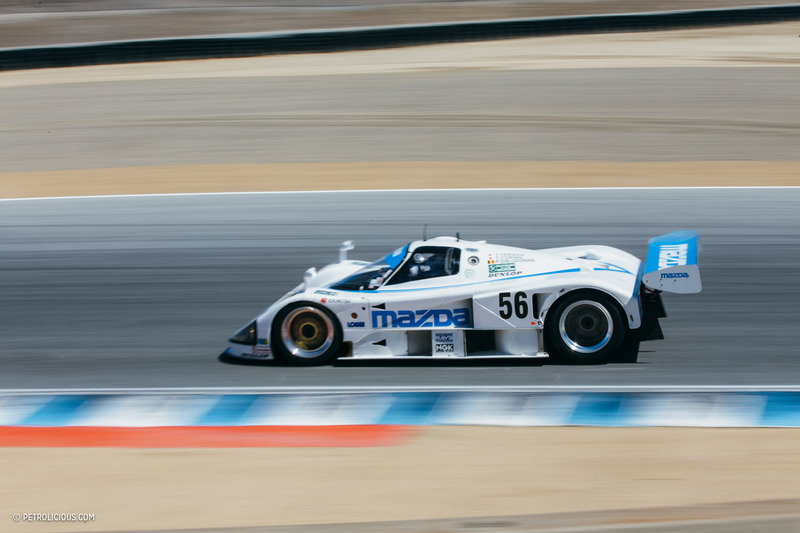 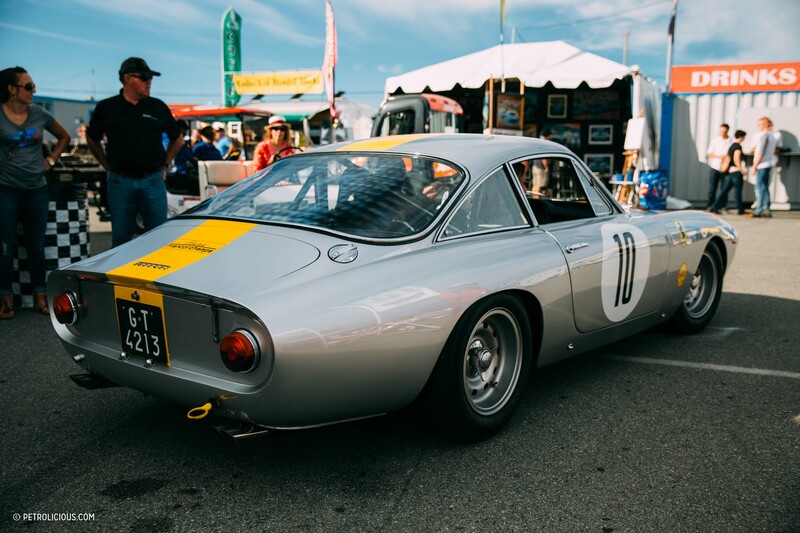 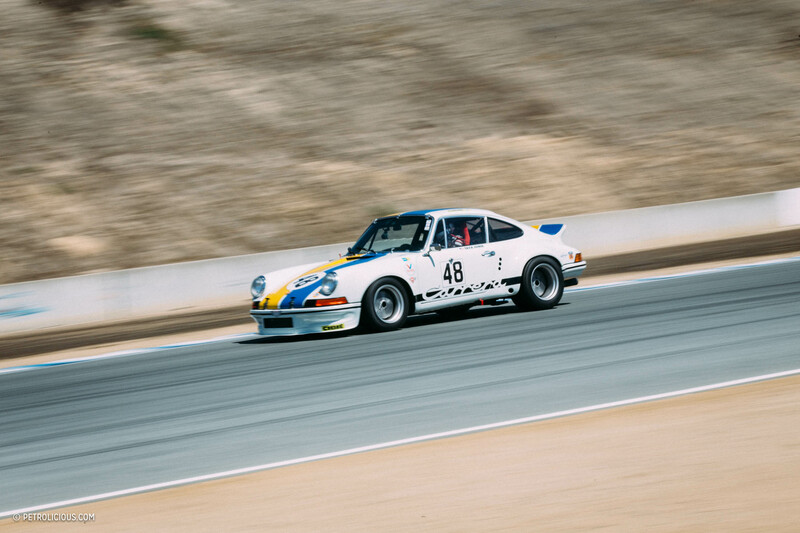 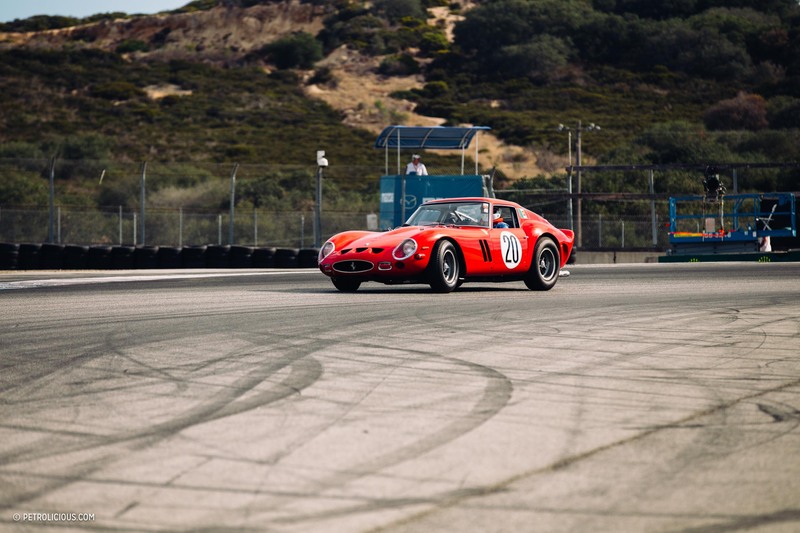 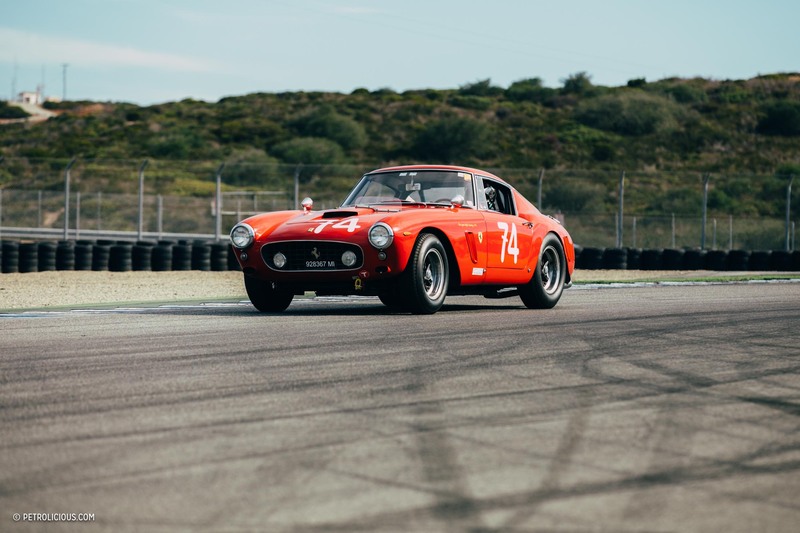 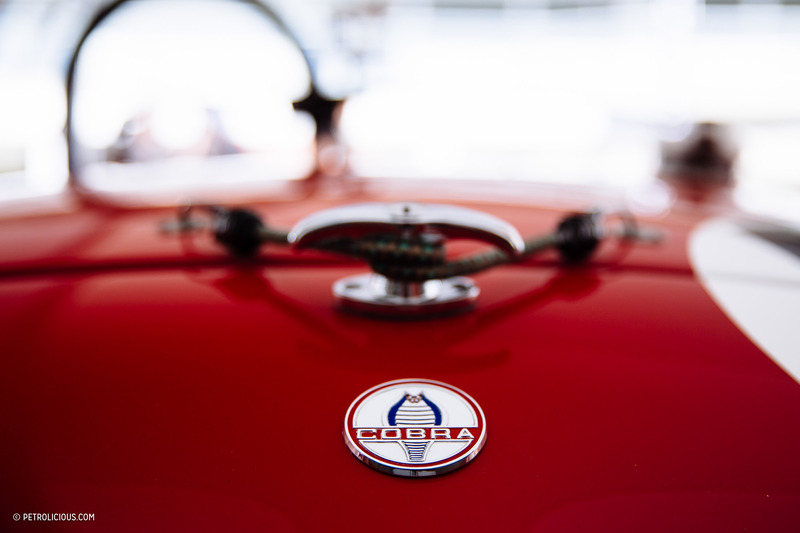 The Rolex Motorsport Reunion at Laguna Seca is an event that makes it possible for enthusiasts to experience the best years of competitive motorsport. 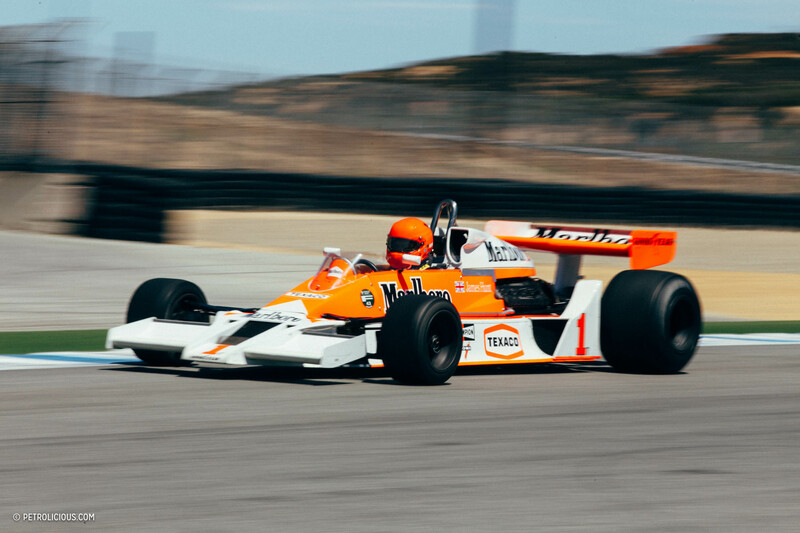 Imagine being trackside as James Hunt’s McLaren rips down the corkscrew. 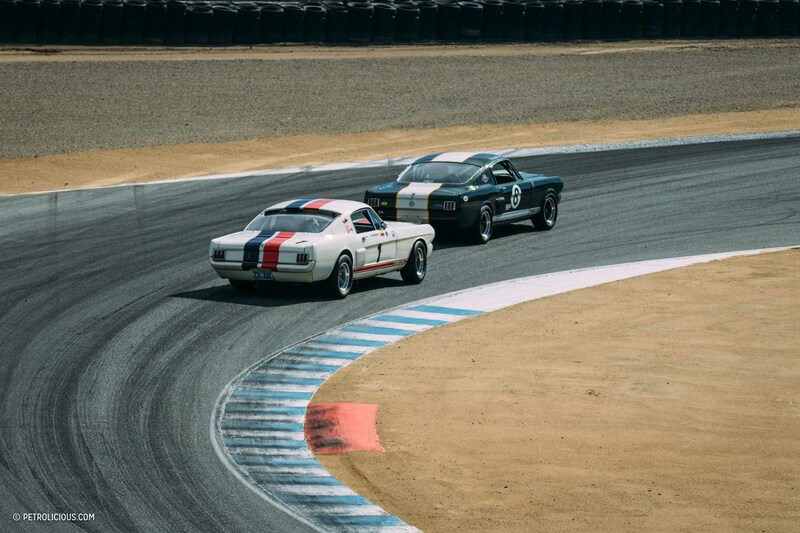 Or watching more than 30 Shelby GT350s fly around turn two, side by side, as the drivers barely manage to keep the rear from slipping out from under them. 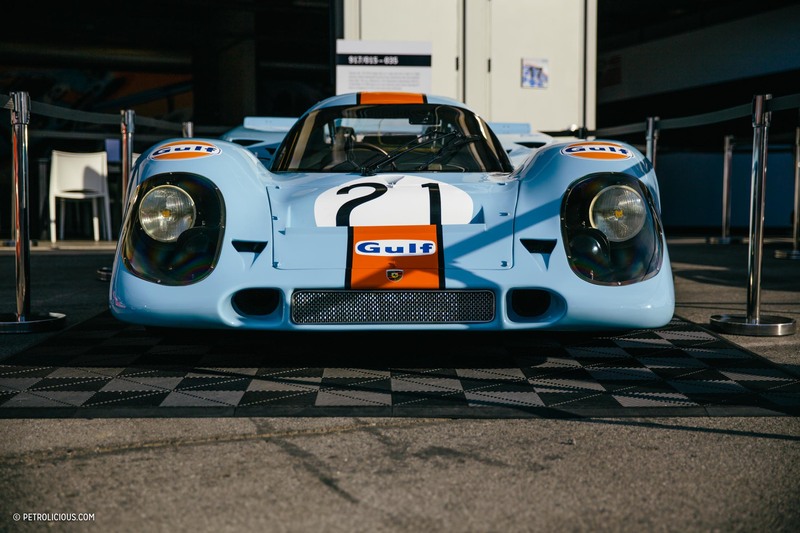 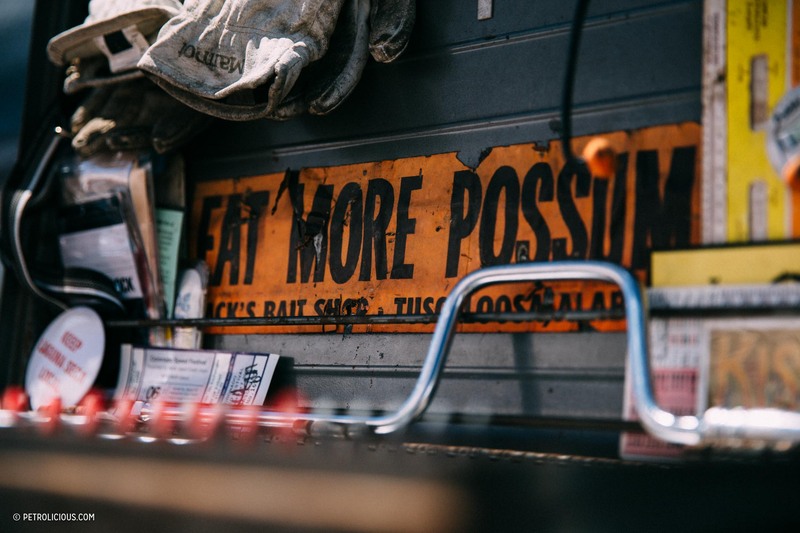 Simply put, it’s pure sensory overload. 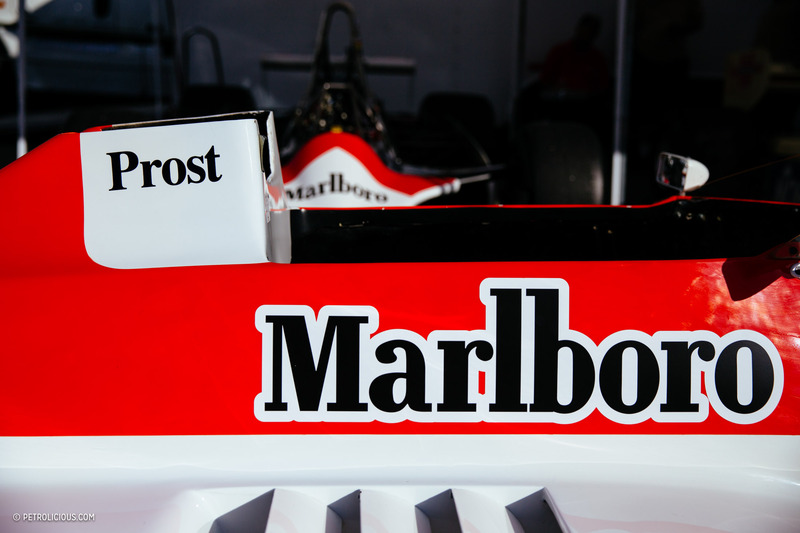 When I arrived at the track on Thursday, I could hear the practice laps in the distance. 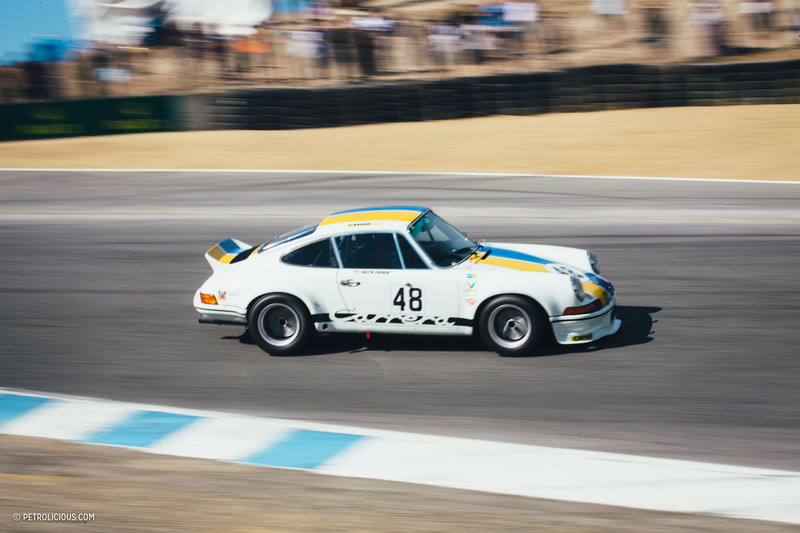 Knowing what the weekend held in store, I was overtaken by an indescribable feeling of excitement. 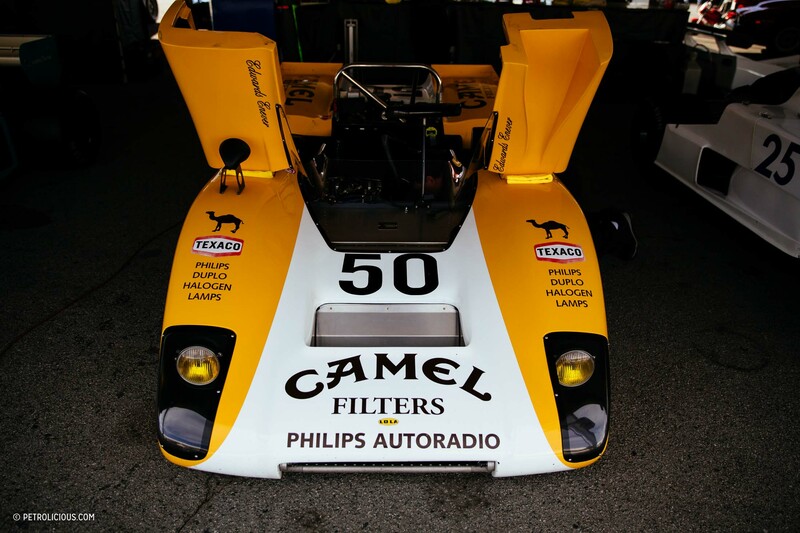 There’s nothing like the sight of pit crews working tirelessly to put together Formula 5000 cars, for instance. 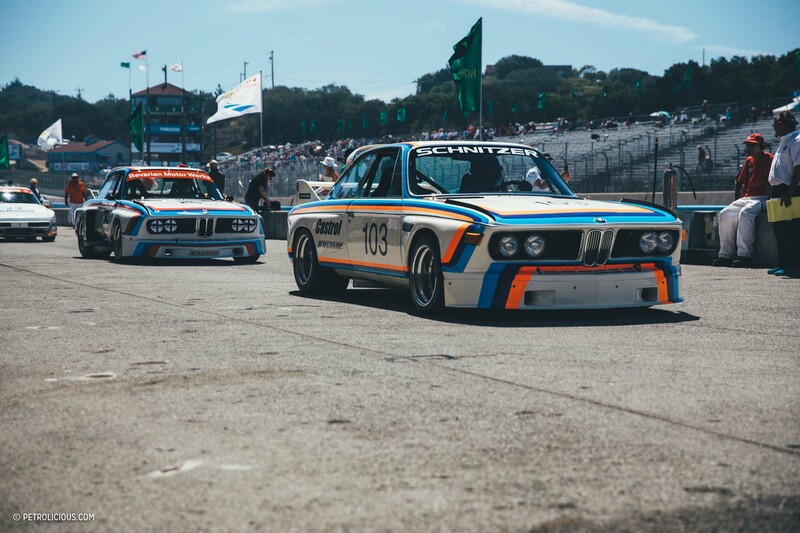 When you see all of the internal components of these cars, there is a newfound respect for the sport: It takes a village to piece these machines together and maintain them properly. 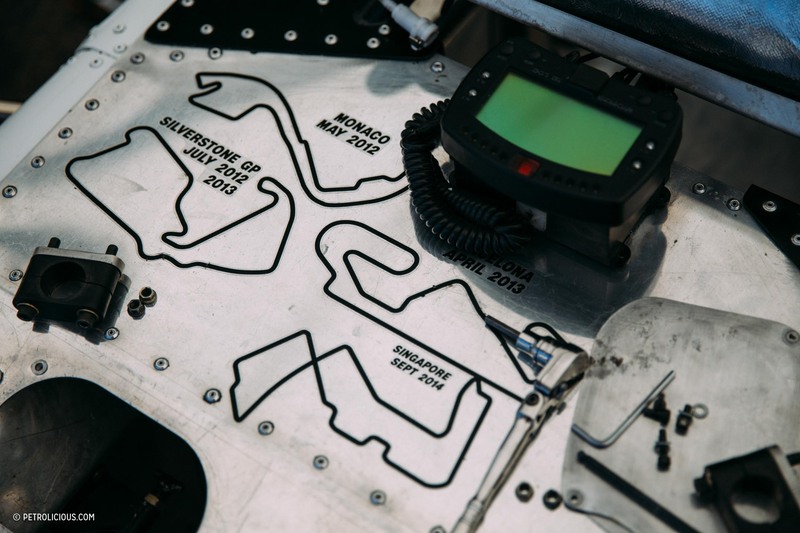 In prior years, I was never able to obtain a media pass, however, this year was different. 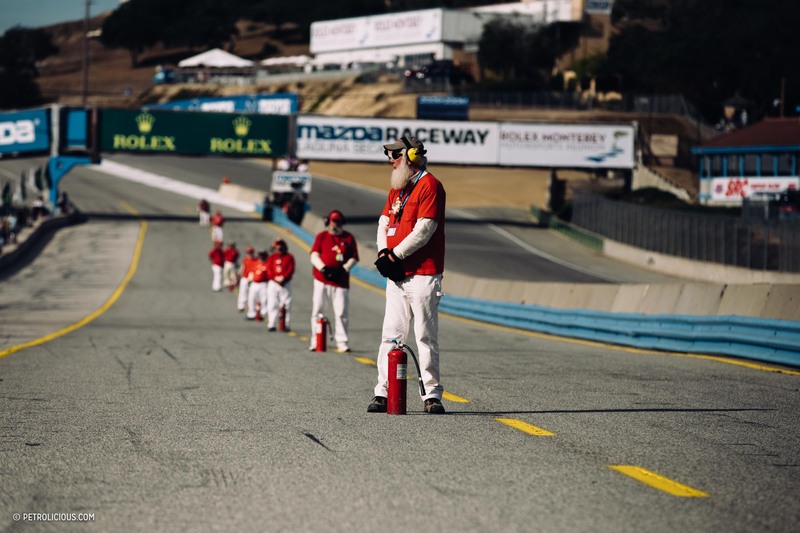 I was able to get up close and personal with the drivers as they prepped on the paddock. 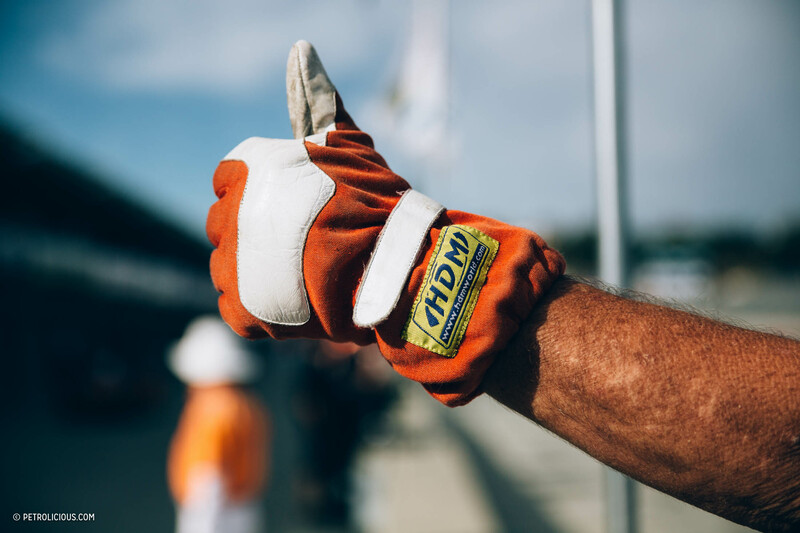 I overheard last minute chats with crew chiefs before drivers stepped into their cars, and watched Patrick Long mentally prepare for his race. 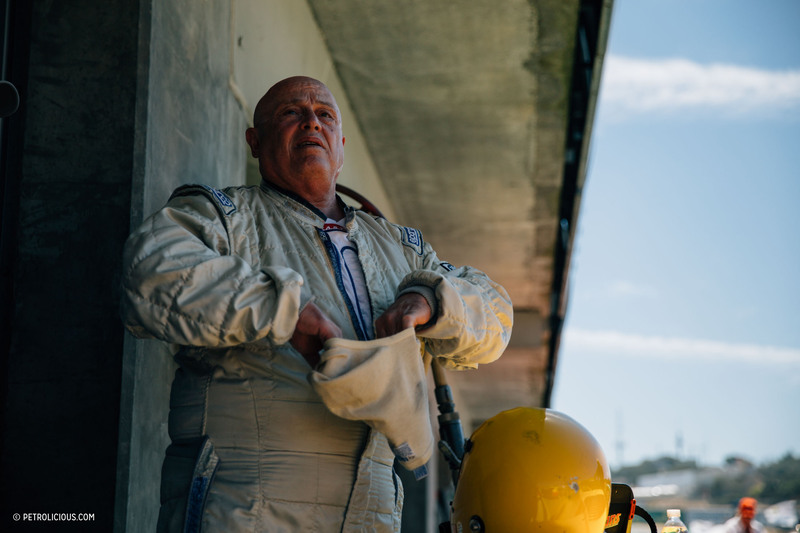 When you’re that close to the drivers, you feel the raw emotion and focus. 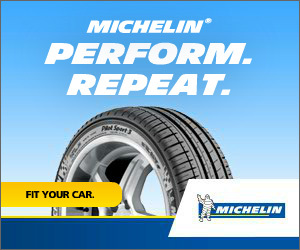 You can see the determination and excitement. 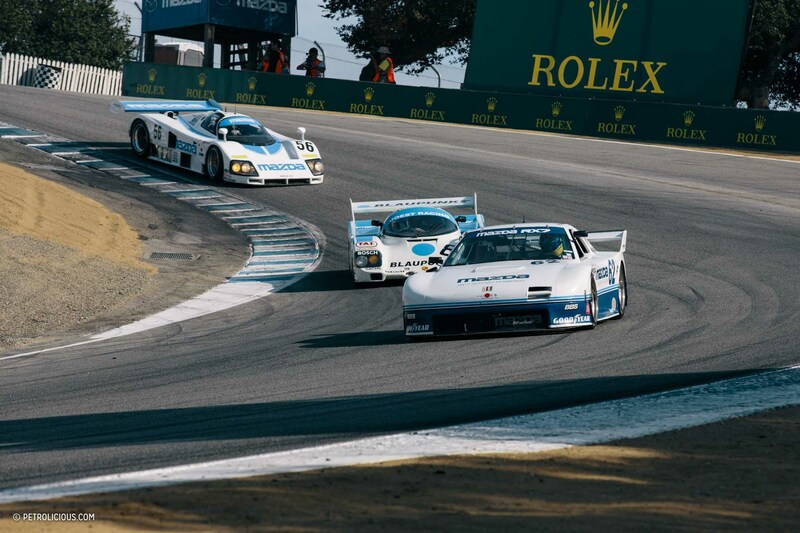 Although there are a plethora of events throughout Car Week, there are none that compare to the Rolex Motorsport Reunion. 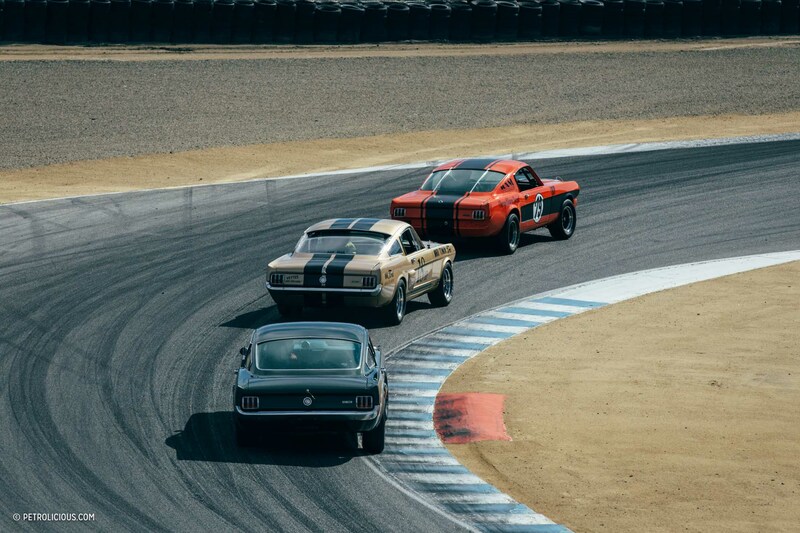 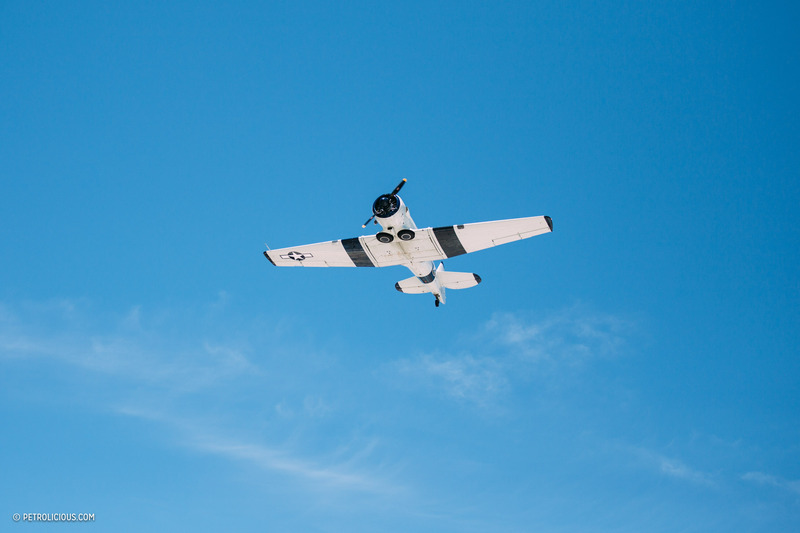 Seeing history in motion is something you truly have to witness for yourself. 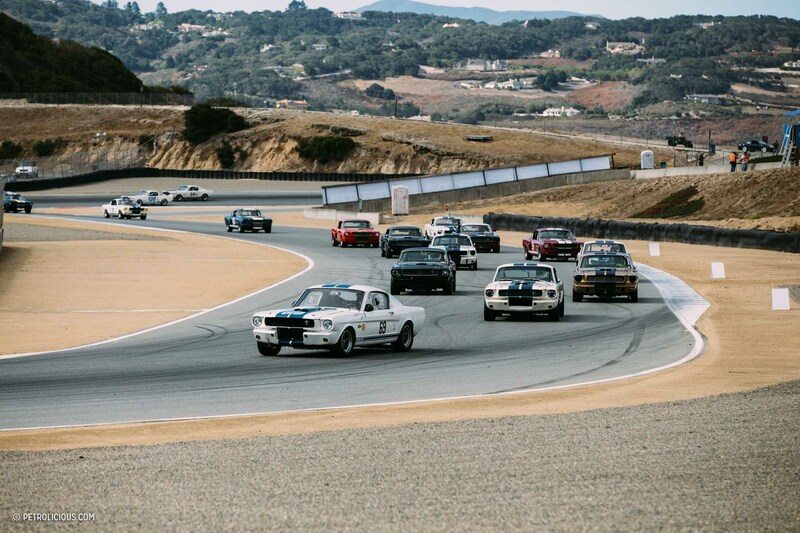 Just remember to bring your earplugs: because it’s going to be a loud one.